Historic buildings serve as anchors in many communities. In Newburgh, that building is Preservation Hall. 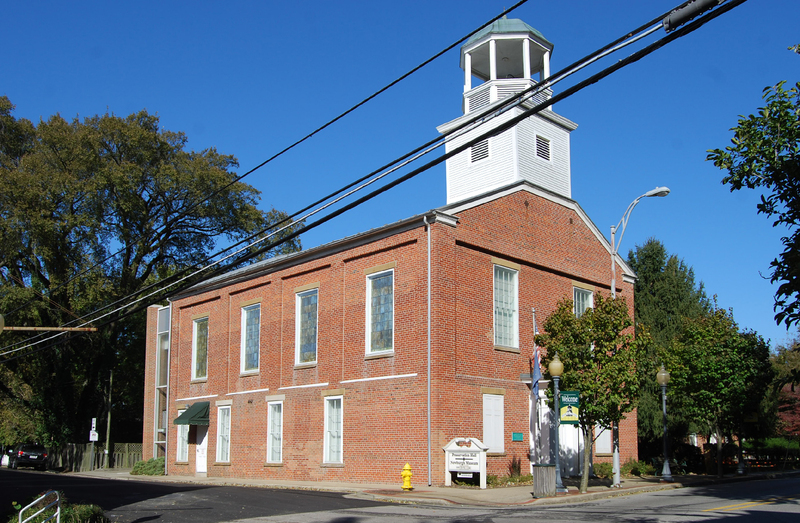 Preservation Hall has been a community hub in Newburgh since it was constructed in 1851 as Cumberland Presbyterian Church. It hosted the first commencement exercises for Newburgh High School in 1880, and served as the headquarters for the National Guard during the 1937 flood of the Ohio River. 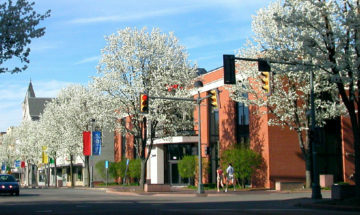 Between 1965 and 2006, the landmark operated as Town Hall. In 2007, it became home to the Newburgh Museum. The original church bell still hangs in the tower, used today to signal meetings and special events. Every historic structure requires regular maintenance and long-range planning, and folks in Newburgh pursued help of this sort for Preservation Hall. The Newburgh Museum Foundation Corporation recently won a grant from the Indiana Historical Society to conduct a study that will make recommendations for repairs and updates. 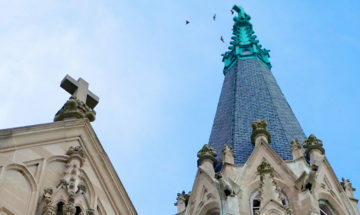 With help from our Southwest Field Office, the city Building Commission and the Newburg Museum, Indiana Landmarks board member Dr. Jim Renee played a crucial role in writing and submitting the grant application and in investigating and choosing RATIO Architects, Inc., of Indianapolis to complete the study. “Sometimes failure is good. Our initial grant application for repair work to be done on Preservation Hall was denied by the Indiana Historical Society because the work we were requesting funding for had not been specified by experts in preservation and restoration. So we reapplied, this time for a grant to obtain an expert evaluation,” says Dr. Renee. “Lesson learned. Projects need to start with the best information and plan possible,” he adds. RATIO visited the site earlier this month to conduct a preliminary inspection, focusing on issues of water infiltration. The firm’s final report is pending. “We feel an obligation to provide the best care to this fine community asset, and the study is the next step forward in assuring Preservation Hall as a Newburgh landmark for future generations,” says Randy Wheeler, president of the Newburgh Building Commission. 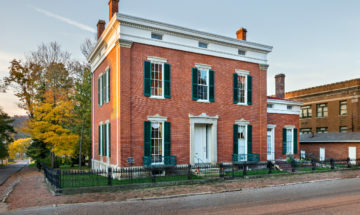 For more information about the Newburgh Museum at Preservation Hall, visit www.newburghmuseum.com or call 812-853-5045. To learn more about the historic community of Newburgh, visit www.newburgh-in.gov or call 812-853-3578.